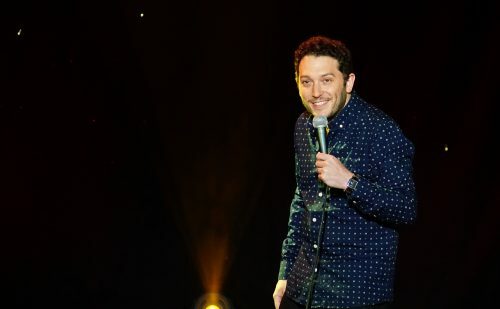 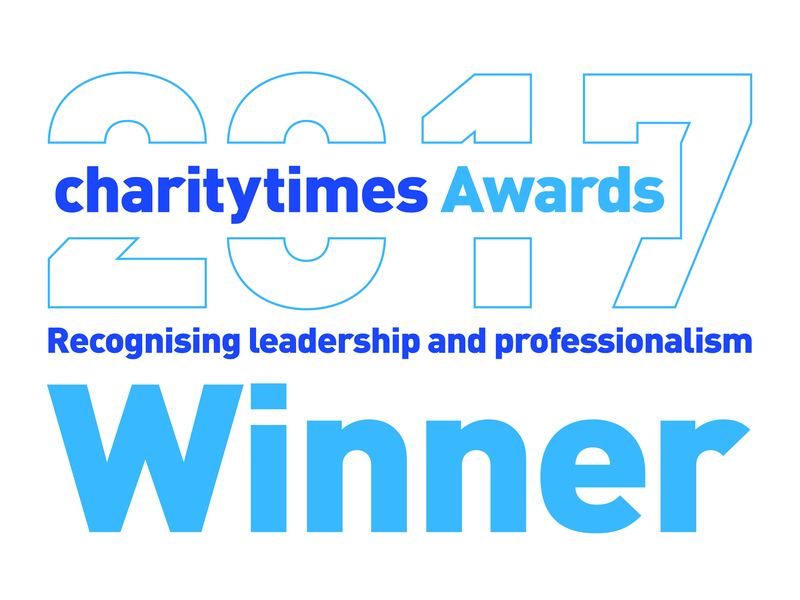 Home » About the hospice » Latest News » Fundraising News » Jon Richardson & Friends Comedy Night Success! 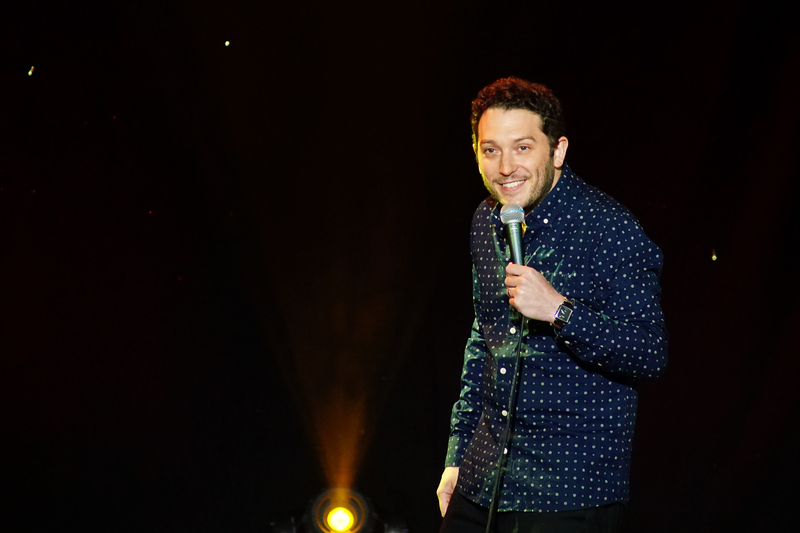 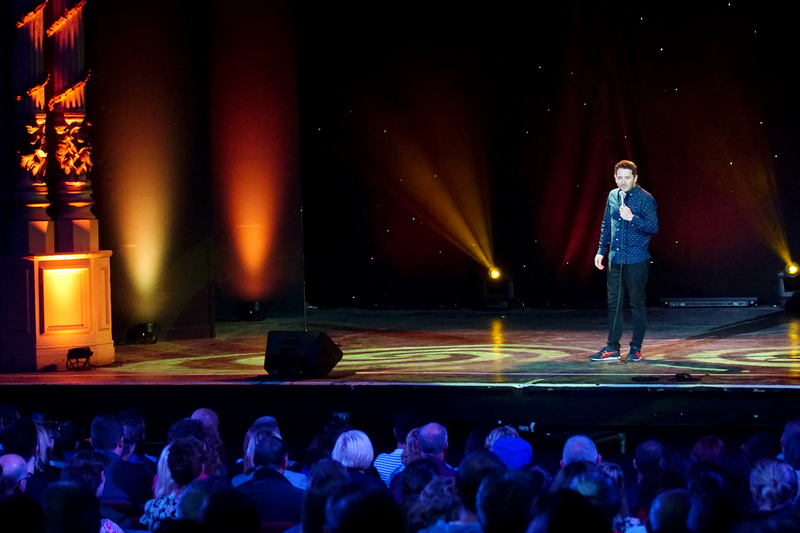 Jon Richardson & Friends Comedy Night Success! 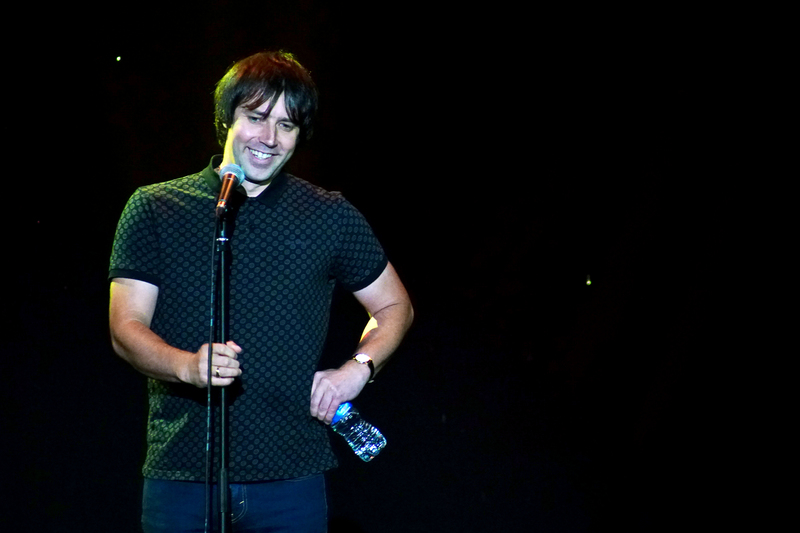 What a fantastic day we had on Sunday 17th July! 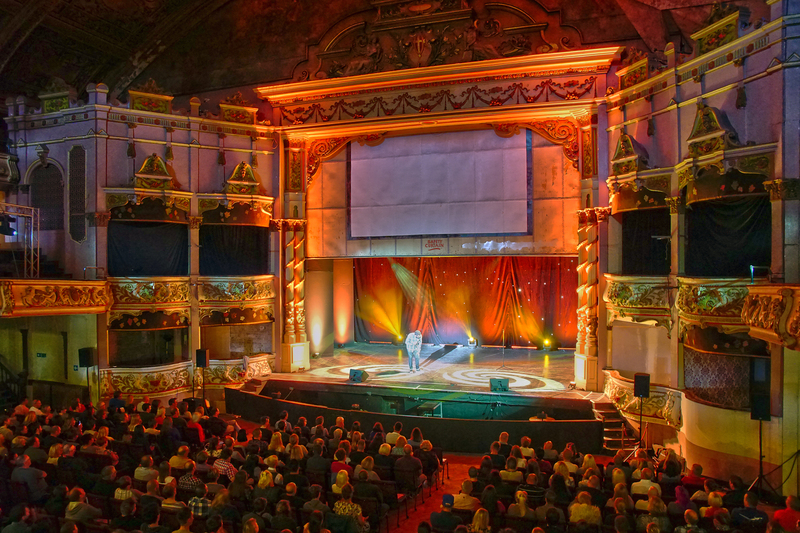 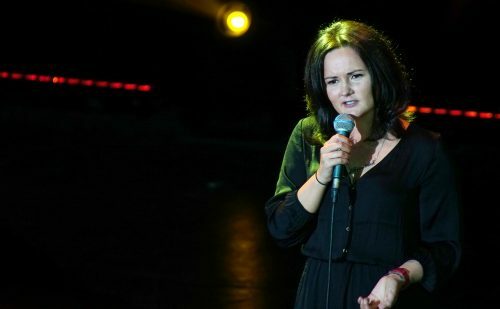 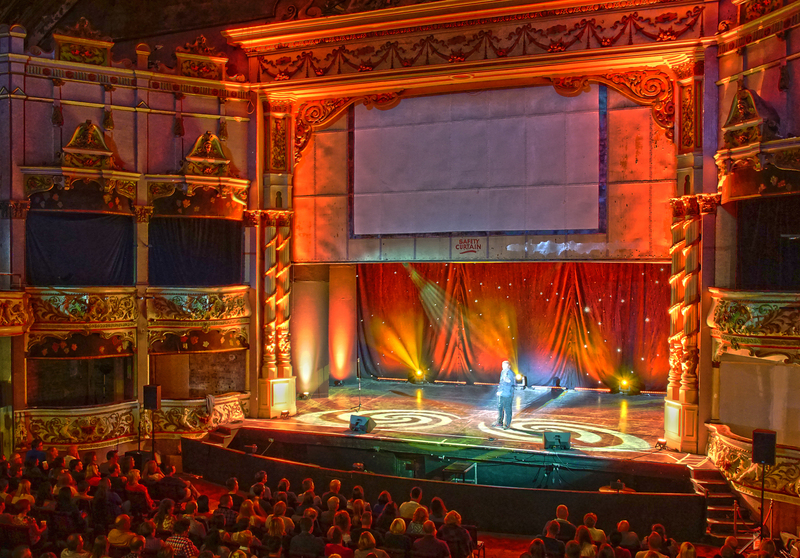 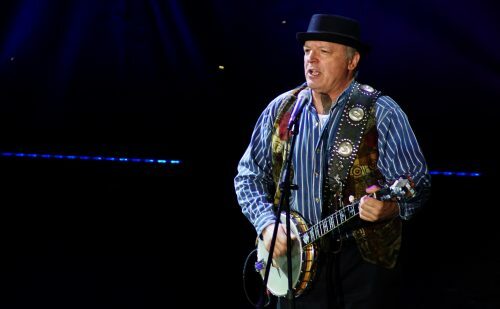 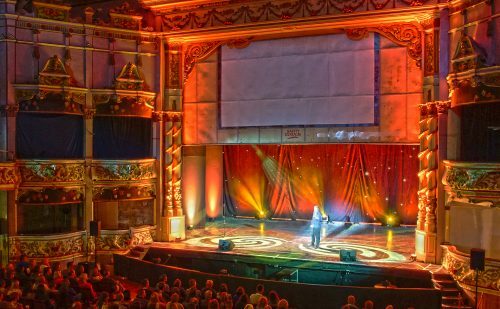 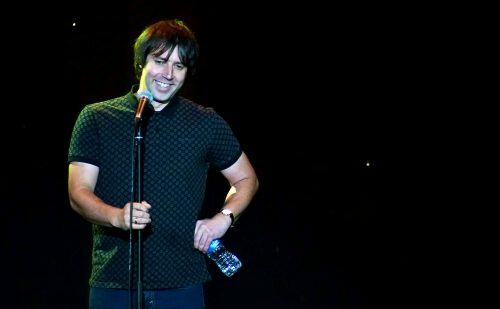 The Winter Gardens theatre, two amazing shows starring 5 wonderful comedians raising £24,000 for St John’s Hospice. An additional £5,955 went to Morecambe Winter Gardens Preservation Trust as a result of £5 per ticket going to the theatre’s restoration. 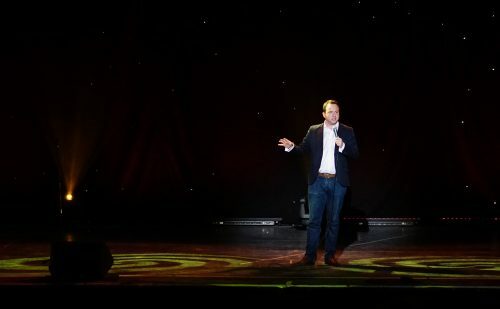 Thank you to everyone who came, supported, laughed and volunteered. 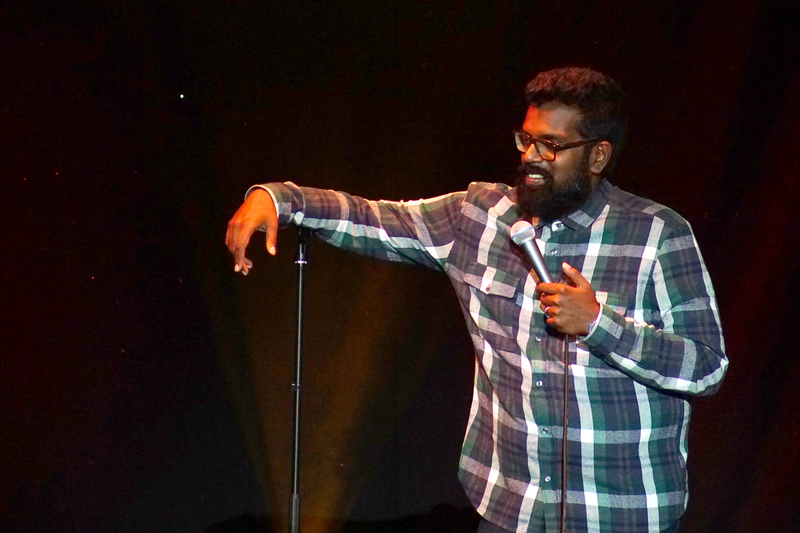 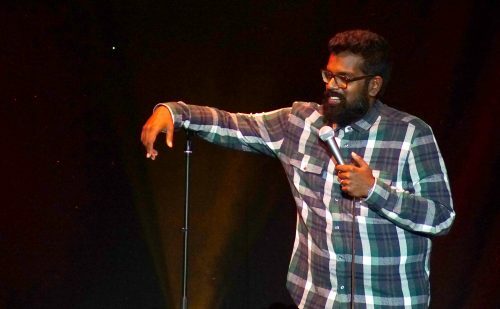 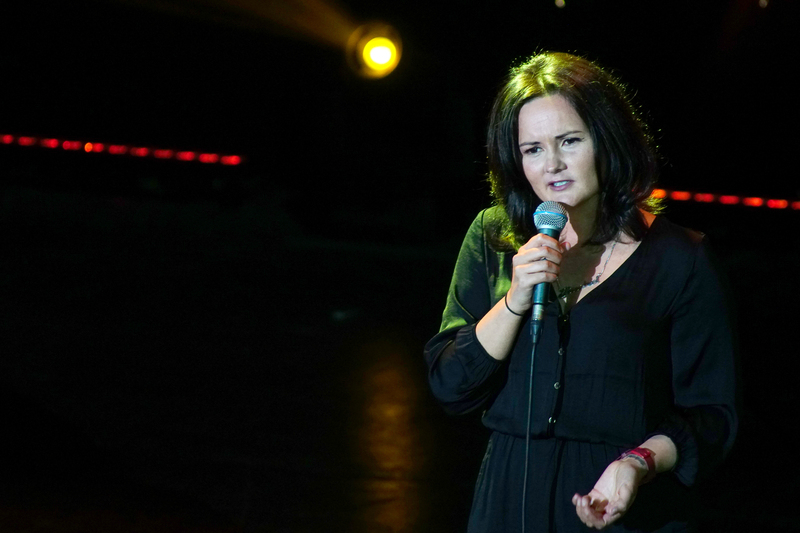 Thank you also to the University of Cumbria for sponsoring the show and most of all thank you so much to all the comedians who gave their valuable time to St John’s for free; Jon Ricahrdson, Romesh Ranganathan, Matt Forde, Mike Newall and Rachel Fairburn.